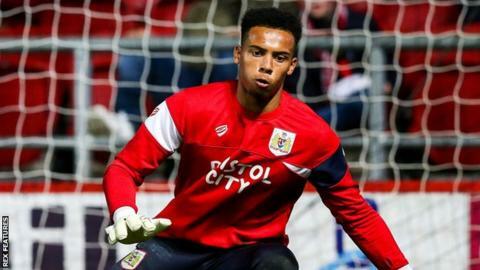 Young Bristol City goalkeeper Jojo Wollacott has signed for National League side Woking on a one-month loan deal. The 21-year-old has previously had loan spells at lower-league Bath City and Norwegian outfit Bergsoy. He is yet to make his senior debut for the Robins, but has been a regular for their Under-23 side. Woking are currently ninth in the fifth tier, while Bristol City are third in the Championship.